Mandala Tickets : 4 nights of party and special gifts at the best price! 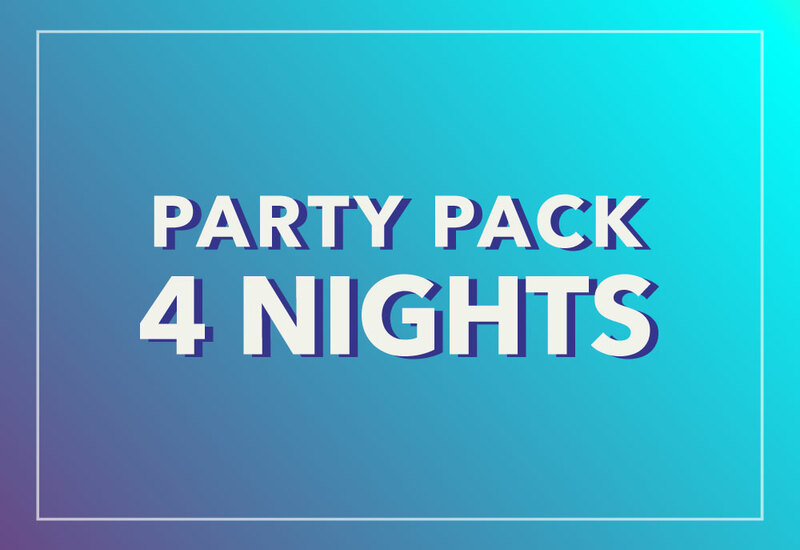 Live 4 nights full of music and party with the Party Pack 4 Nights that we made only for partyholics! Get this amazing deal now! Coupons valid in Cancun Clubs only. 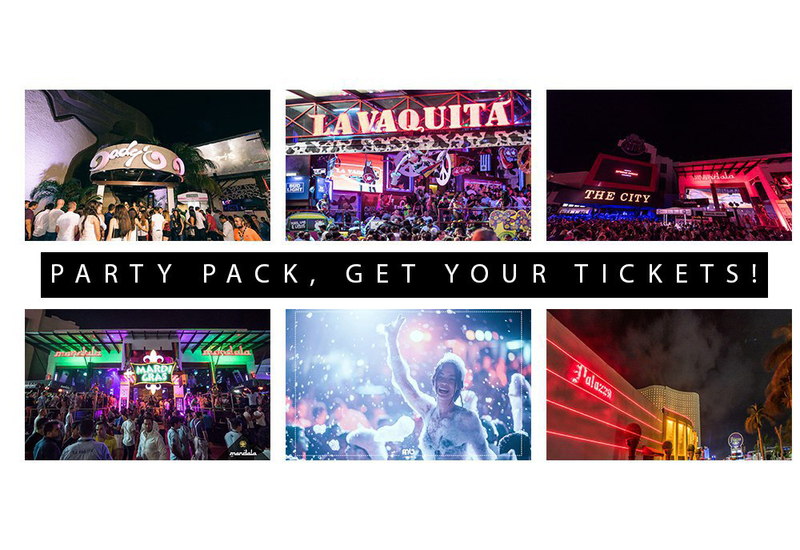 The first day of party, pick up your Booklet at the Party Pack Booth located outside Mandala Cancun. You have one week to use all your coupons. Includes: General Access; Domestic Drinks from 10:30 PM to 3:30 AM, except on Mandala (from 9:30 PM to 3:30 AM). 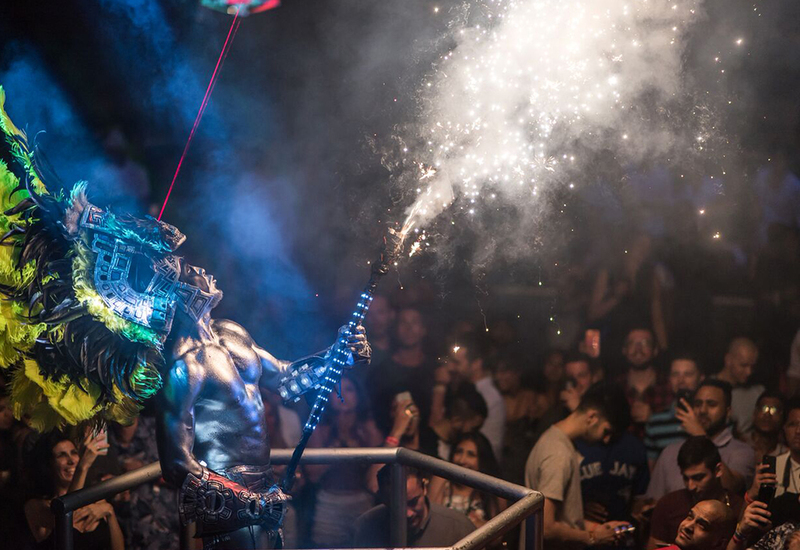 * In case of having a special event or talent in the venue, an upgrade must be paid at the entrance.